Cryotherapy is a relatively low-risk procedure. Cryopen™ delivers N20 directly to the area, and not the healthy surrounding tissue. CryoPen™ is both CE and FDA registered. How long will the Cryopen™ treatments last? The duration of the treatment time will depend on the surface area and the thickness of the tissue being treated. During my evaluation of the depth of the area, I will choose an application time from 1 to 30 seconds. Are there any side effects from Cryopen™? Downtime on this treatment depends on the area treated, I will discuss at your consultation estimated healing time-frames. It should be noted that there will be redness immediately after the treatment but you can continue with everyday activities. What can I expect from my Cryotherapy treatment? The histamine in the area treated will create an itchy sensation for about ten minutes, do not worry this – it is perfectly normal. The area treated will look inflamed and can also be red. Blistering can happen with any cryotherapy treatment and is indiscriminate. You will have signed the consent form to show that you are aware of this. The blister may last anything from a few hours to a few days dependant on the area to be treated. During your consultation I’ll take a full medical history and analyse your problem areas to determine the best form of treatment. Skin tags on the neck, armpits, and around the eyes are easily removed. Once a skin tag is removed it typically does not recur. However, new tags can always form. The cost of treatment will depend mainly on the size of the area or number of areas to be treated. 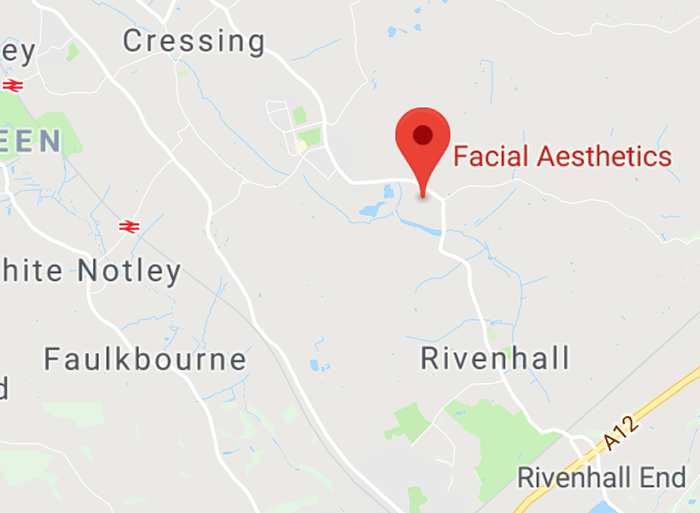 I’ll let you know the exact price during your consultation.